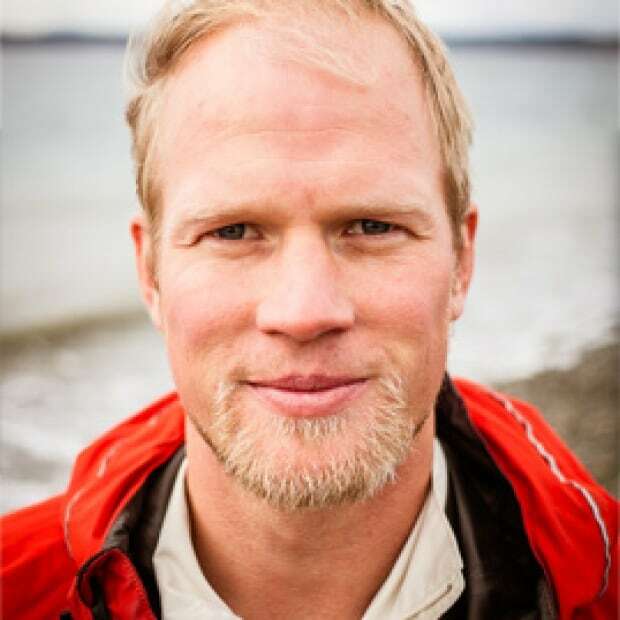 Adam Kreek has made a commitment to get outside more. Here are his nine tips on how to get outside during lunch hour. Summer is officially here, yet here I am, staring out the office window at the beautiful weather. The good news: I've made a commitment to get outside more, and I'd like you to join me. To put my plan into action, I've compiled nine ways to get outside during lunch hour. Walk to a restaurant or grocery store that's around 20 minutes from your office. Take 15 minutes to purchase and eat your meal. Then walk back. Along with refuelling, I like to mentally recharge by listening to my favourite music by Newfie Band The Once or a podcast of The 180 with Jim Brown. If you're feeling extra productive, make a few phone calls while you walk. Head to a nearby park after downloading an app to lead you through a boot-camp bodyweight workout. I use the seven-minute workout app by Johnson and Johnson. The title is misleading: You can pick bodyweight workouts that are close to 30 minutes long, including warmup and cool-down. A great park-friendly option if you're just getting started: The "Weekly Fitness Challenge" on the Don't Change Much website. Accountability will make your excursion happen, and having a friend join you will make it more fun. Head to a calm, warm outdoor space and take a seat somewhere. Commit to closing your eyes, taking full breaths and being completely still. If you haven't meditated before, try listening to music you love and focus on the lyrics and melody for 20 minutes. You can try apps like Headspace or Calm. You could also take a transcendental meditation course and learn to focus on abstract sounds. This kind of training can be expensive, but I did it. I 've been reaping the stress-busting benefits ever since. Sign up on this free app. 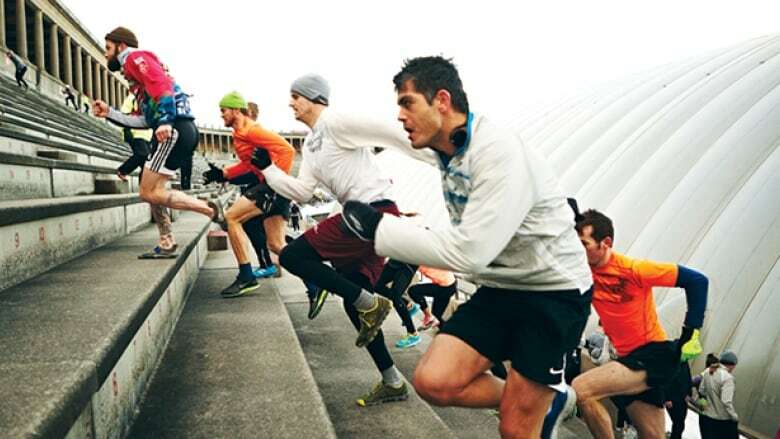 Weekend warriors and world-class athletes alike all log their workouts on Strava. You can find a popular jogging or cycling route and see how your speed stacks up. Extra points if you tackle an existing route on a pogo stick. Bring a lightweight pair of minimalist running shoes and quick-dry everything. Take a 20-minute run to a safe swimming spot at a lake, river or ocean beach; jump in, and run back to your office. Extra points if you take the plunge in front of a group of tourists. Go for a 25- to 45-minute run and look for benches. On every bench you see, do 5 push ups and 5 tricep dips. Find one or more stones and carry them with you for your entire workout. You can put some in your backpack, carry one in each hand, or both. Extra points if you stop to do some caveman shot-put exercises and grunt loudly with every throw. Find a group-workout website and sign up. A great example: The November Project. You will always work harder in a group, and science proves that it hurts less. How do you get outside to break up the day? Send Adam Kreek a picture or a message on Twitter @adamkreek. You can also find more tips to take care of your physical and mental health at the Don't Change Much website.